The first milestone of our project was the Student Training Week. 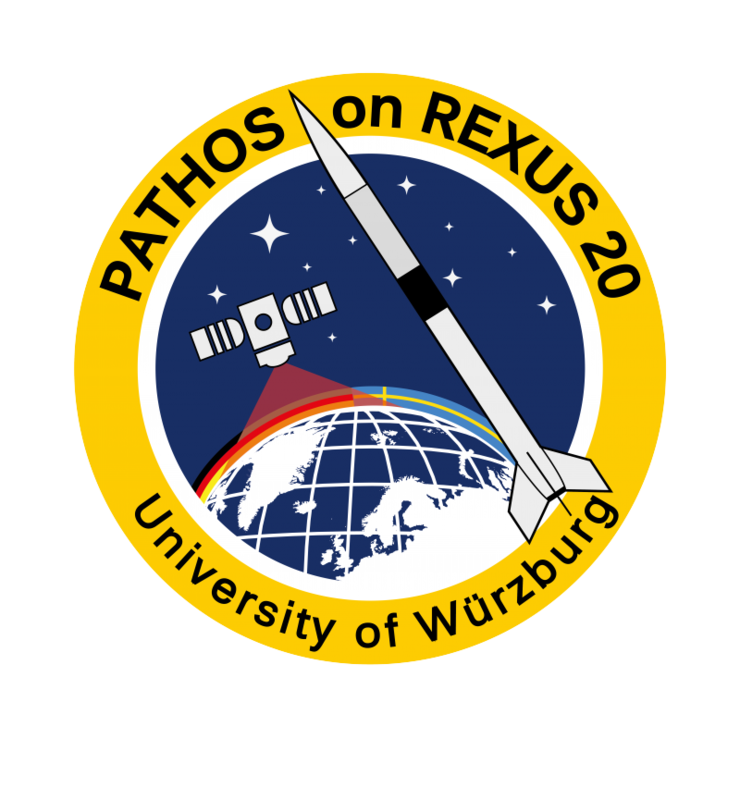 At the DLR Campus at Oberpfaffenhofen we met the REXUS / BEXUS teams from all over Europe. Together we attended several lectures about the aspects of REXUS / BEXUS experiments. They were given by experts from the different institutes that are part of the programme. Furthermore we had our Preliminary Design Review.